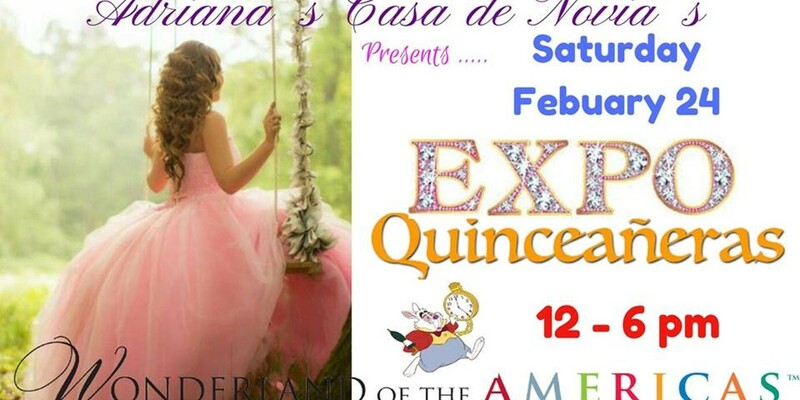 Adrianas Casa de Novias Present Expo Quinceanera in Wonderland Mall. The event will provide quinceanera dresses by Adriana's Casa de Novias, quinceanera photography, quinceanera planning, quinceanera flowers, quinceanera reception, quinceanera invitations, quinceanera video, quinceanera gowns by Adrianas, quinceanera tiara, quinceanera accessories and an endless list of products and services. Guests can register online to attend the event.